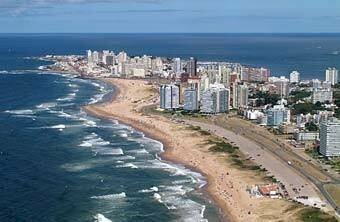 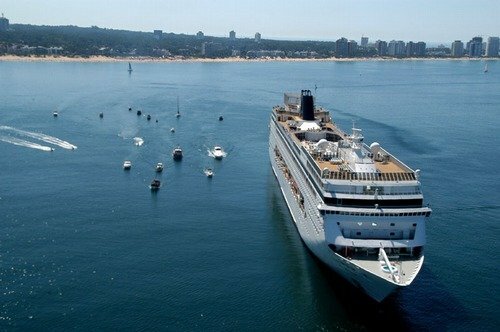 It is the most sofisticated and famous coast of Uruguay. 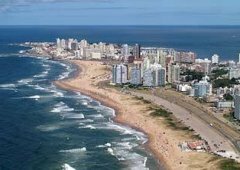 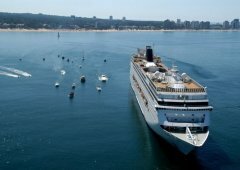 Here are located the best beaches of the Maldonado coast with an excelent infraestructure, hotels, restaurates, shopping, cinemas and all the luxury and glamour of this city. 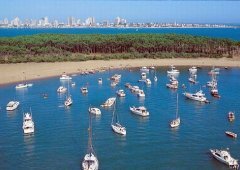 It´s beaches, some with waves and others very calm, are visited constantly. 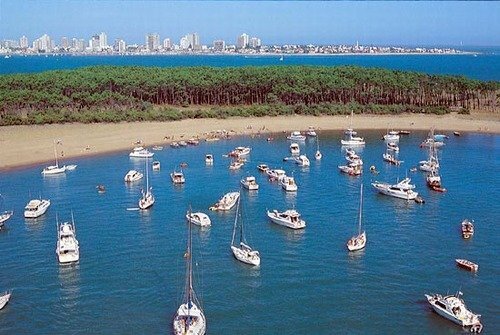 It is located between the Río de La Plata and the Atlantic ocean.